Researchers have found that bacterial infection in the gums increases risks for heart disease. Now, a study from the University of Helsinki in Finland suggests that tooth infections, particularly those that are allowed to progress, may contribute to risks for coronary artery disease, the most common form of heart disease. In this latest study, researchers looked at 508 individuals who were experiencing heart problems. 58% of the study’s participants had untreated tooth infections and those with tooth infections saw risks for acute coronary syndrome increase 2.7 times over. According to the researchers, this strongly suggests that tooth infection should now be seen as a risk factor for heart attack and other serious issues. Tooth infection may be, for a time, asymptomatic and only detected during your routine visits to our Aurora office. When detected, infection can be treated easily and effectively through endodontics – a specialty practiced by our experienced Metro Denver dentists. 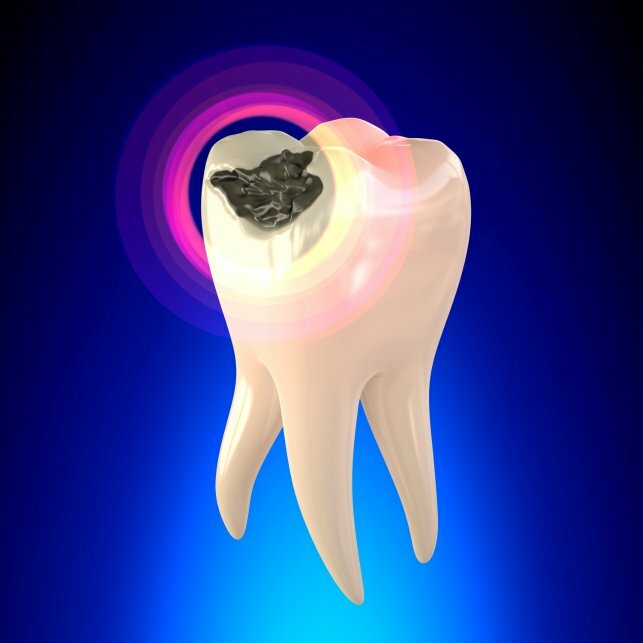 The most common endodontic procedure is the root canal, a treatment in which infection is fully removed through gentle yet effective methods, thereby protecting the tooth from extraction. This most recent study shows that oral comfort and beauty are only part of the advantages offered through root canal therapy – this simple treatment may reduce your risks for heart disease and help protect your systemic health as well. If you are experiencing tooth sensitivity, have developed an abscess, or are simply overdue for a routine cleaning and examination, please contact Aspenwood Dental Associates online or by calling (720) 400-8465 to schedule a treatment consultation today.